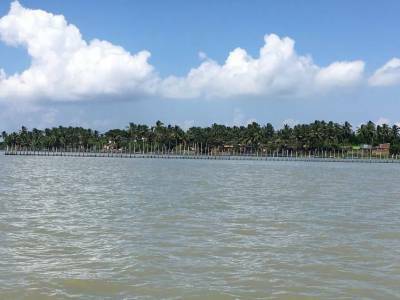 Chilika Lake, located to the south of Puri is the turning point of the mouth of River Daya where the lagoon has formed engulfing the Bay of Bengal. 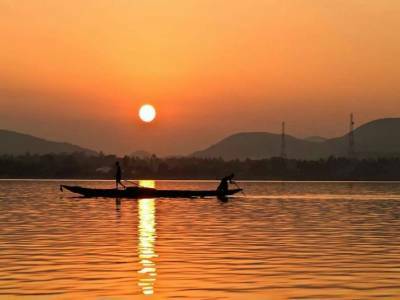 The Chilika Lake is the largest one of its kind in India and is one of the main tourism destinations of Odisha. 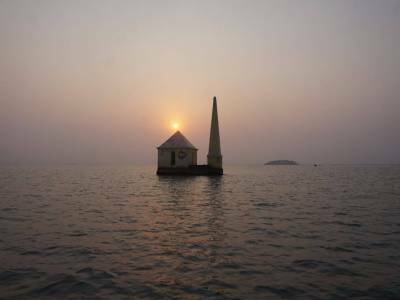 The tourism developed in and around the Chilika Lake is a must visit for very tourist. 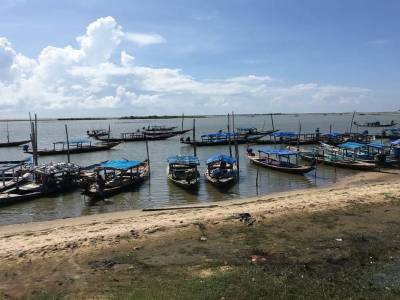 The Chilka Brackish Lagoon is a resourceful ecological hub and a prized eco-region which serves as a great ecological hub for it caters the need for all flora & fauna of the surround, water & fishing need of locals and helps fulfil irrigation purposes. The salt water lagoon formed by the encroachment of Bay of Bengal by the eastern coast of the Indian subcontinent is an established sanctuary that gave this land an opportunity to cradle for various flora and fauna. There are many types of forests like deciduous and mangrove rainforest that houses many birds and animals. This large water body provide home to many migrating birds, alligators, dolphins, red crabs and many other varies of animals. The variety of fishes found in this lagoon is quite numerous and this is a reason for the local restaurant shacks to offer a wide range of fish cuisine to the visitors. The main tourist activity at Chilika Lake is a 2 hour boat ride that will let the travellers get the whole whiff of the nature and culture of the Chilka environment. It is where foreigners and tourist from all over India come to visit, film shoots are arranged and make merry in observing the scenic beauty of the lake. Commutation is not very scarce though one must hire a round trip for Chilka from Puri or any other place as there is a dearth of accommodation in Chilika. 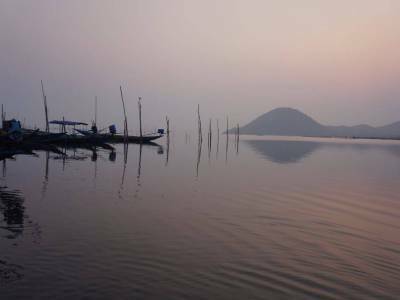 Get quick answers from travelers who visit to Chilika Lake.